I am the keeper of these bones"
incinerating his hired hand, who, in quiet faithfulness, rides beside him. Who falls prey to your graceful, missiled predator-swoop? "I don't know; I don't know". licks his camel hair paintbrush’s tip to straighten, to smooth, the half-life bristles. 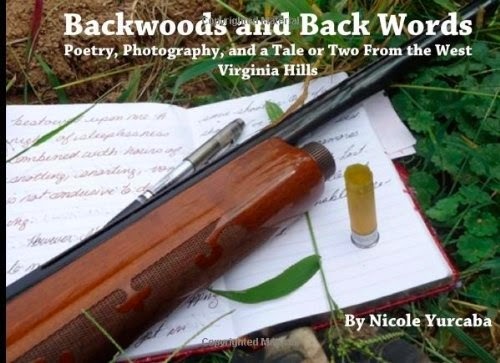 Nicole Yurcaba hails from a long line of Ukrainian immigrants, West Virginia mountain folk, academics, artists and writers. She began reading and writing at age three, and that first love of literature and words has propelled her into the arms of numerous publications: VoxPoetica, The Atlanta Review, The Dead Mule School of Southern Literature, Philomathean, Bluestone Review, Floyd County Moonshine and many others. 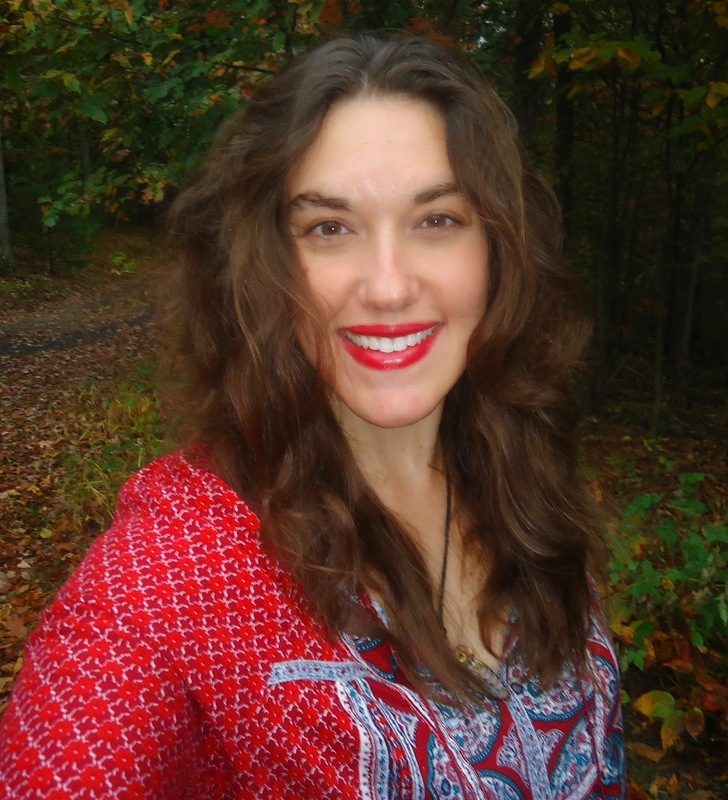 In December 2013, Yurcaba graduate from Tiffin University's Masters of Humanities program and also published her first poetry, photography and short story collection, Backwoods and Back Words, available on Amazon. She serves as English faculty at Eastern WV Community and Technical College. Thanks for reading! As always, please feel free to leave questions/comments below. If you love poetry, check out these posts: Scott Burkett, Angela M. Carter, Jeanette Powers and T.L. Washington.